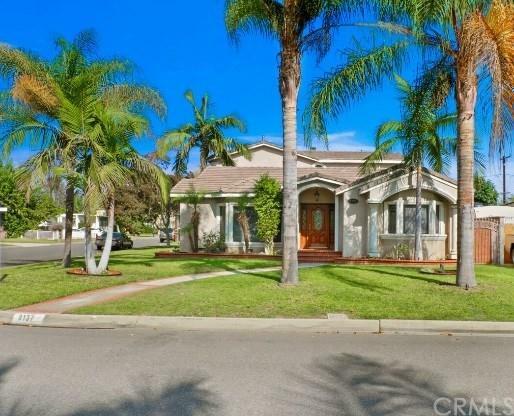 This is a gorgeous and spacious home in a prime area of North Downey located on a corner lot. This beautiful manicured 3,183 square foot house sits on a 7,335 square foot lot features 4 bedrooms and 4 bathrooms. The master bedroom features high ceilings, master bathroom and a walk in closet. The kitchen was recently renovated and it has tons of cabinets space, a center island and upgraded granite counter tops. There is a family room, living room and formal dining room enough space for the whole family to enjoy. This is truly a great home and won+GGt last long.